Summer is the time for adventure, right? 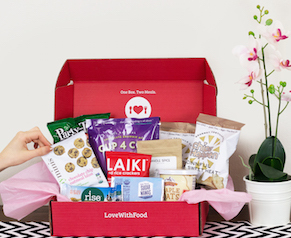 We definitely think so, and that’s why this month’s box is packed with snacks that are perfect for bringing along wherever this summer takes you. Our snacking experts Virginia and Erin are here to show you why. Check out the full video and start planning your adventure today! It’s sure to be delicious. Thanks to Alisa N. for your great answer to our June Sneak Peek question! We wish you luck on all your travels this summer. 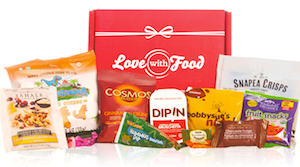 You’ve got a snack box coming your way soon! Want to be our July Winner? Tell us what adventures you’re going on this summer in the comments and the best answer wins a free snack box!